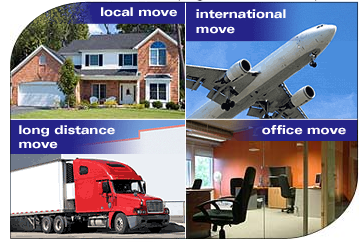 BiG Moving Van Lines Inc. is a moving company with good reputation and reliable services. 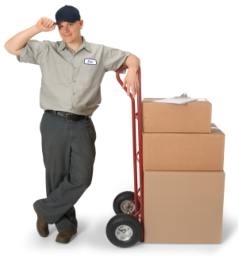 We are going to make sure you are fully satisfied with your move. We invite you to verify our credentials with Department of Transportation and with Better Business Bureau . Ask for our satisfied customer's referral letters. Get FREE Visual Estimate to your home .